American Airlines has just introduced a new look. This new look designed by Futurebrand replaces the iconic symbol designed by Massimo Vignelli in 1968. 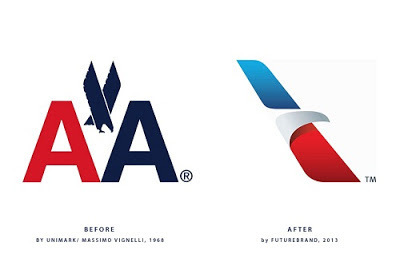 The new look was designed to promote the airlines passion for progress and soaring spirit. 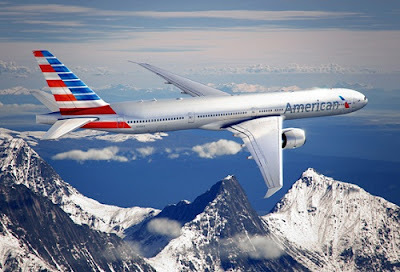 In addition to the above videos, you can see more at American Airlines site.